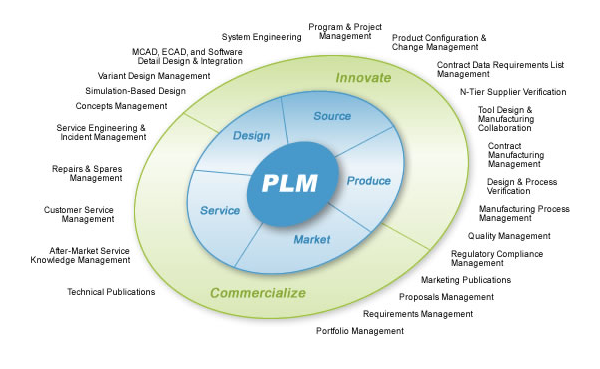 PLM stands for Product lifecycle management. The PLM software is an information management system of an enterprise. The PLM system can integrate data, processes, business systems and, ultimately, people in an extended enterprise. PLM software allows end-user to manage this information throughout the entire lifecycle of a product efficiently and cost-effectively, from innovation, design, and manufacture, through commercialization and disposal. This is the brief about the PLM software. Explore more about PLM software, its application, benefits, need of PLM, and its features in the PLM solution providers' website. If you are looking for a Fashion PLM, there a number of suppliers. Check the website whichplm.com for fashion PLM. Online Clothing Study: What is PLM Software? What does PLM means? Read this article to know the PLM software.